Govanhill Baths Archive is an independent community archive which was initiated as part of the centenary celebrations of Govanhill Baths in 2014. 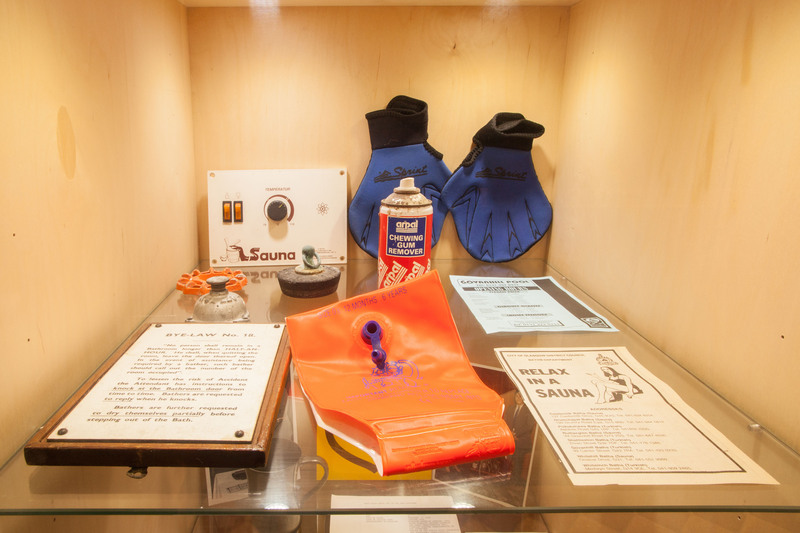 It has been set up to catalogue and make accessible a fascinating and truly unique collection of materials which reflect the wide and varied activities which have taken place in the Baths over the past 100 years, from its use as a municipal swimming baths and wash house to its occupation by the Save Our Pool campaign, 147 days in 2001 – the longest occupation of a public building in British history, to the development of the Govanhill Baths Community Trust. 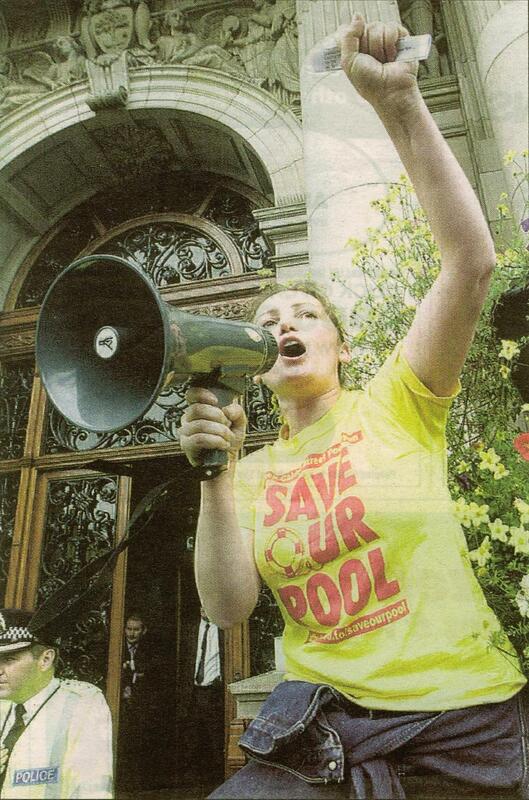 It is subsequently organised into 3 sections: Before Closure 1914-2000; Save Our Pool 2001 – 2004 and Govanhill Baths Community Trust (2005 onwards). The Archive is in its infancy but has already established itself, with the necessary equipment, in what was formerly the ‘slipper baths’. It has been accessed by researchers, artists, filmmakers, visitors to Doors Open Day and local school children. The next steps are garnering further human resources and funding to catalogue the whole collection and make it fully accessible at the Baths and online. The Govanhill Baths Archive Group has been set up to take this development forward. It reflects the aims of the Trust, to preserve and conserve the building and advance education, health and well-being in what is a fluid and culturally diverse community. We hope that the importance of the archive will become apparent to current and future generations. This archive entry was last updated on 15 June 2015. Information incorrect or out-of-date?